In 2009, All Pro, Former Chicago Bear, Jerry Azumah and I attended a charity event at the House of Blues for President Bill Clinton. During our visit with the former White House resident, President Clinton said something that would stick with me forever. He mentioned contributions from American households comprise 75% of all giving to nonprofits every year. I looked at my friend and event co-chair, Jerry and smiled knowing the work we did for the Azumah Student Assistance Program (ASAP) that included small donations from our tight and influential network, was a piece of that 75% and our efforts were a part of a bigger picture. A picture that includes over 1,300 listed charities in the Chicagoland area alone! 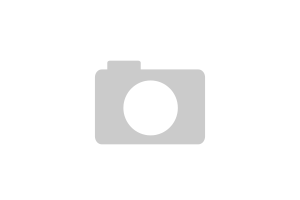 Richard Roeper & Billy Dec to co-host an Oscar Viewing Party at Rockit! 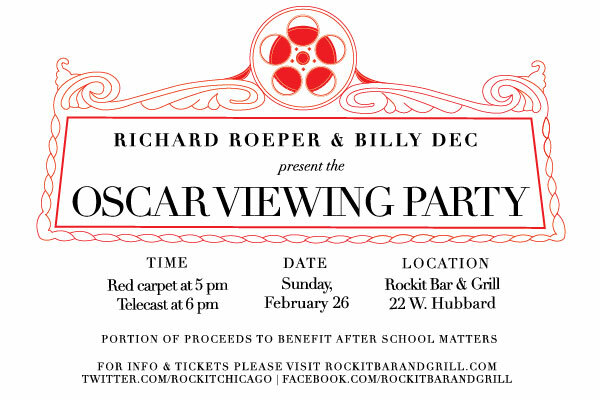 CHICAGO – On February 26, co-hosts Richard Roeper & Billy Dec will hold their 2nd Annual Oscar Viewing Party. Guests will test their movie knowledge by putting their ballot predictions up against Richard and Billy for a chance to win fabulous prizes while hearing their commentary live throughout the telecast. 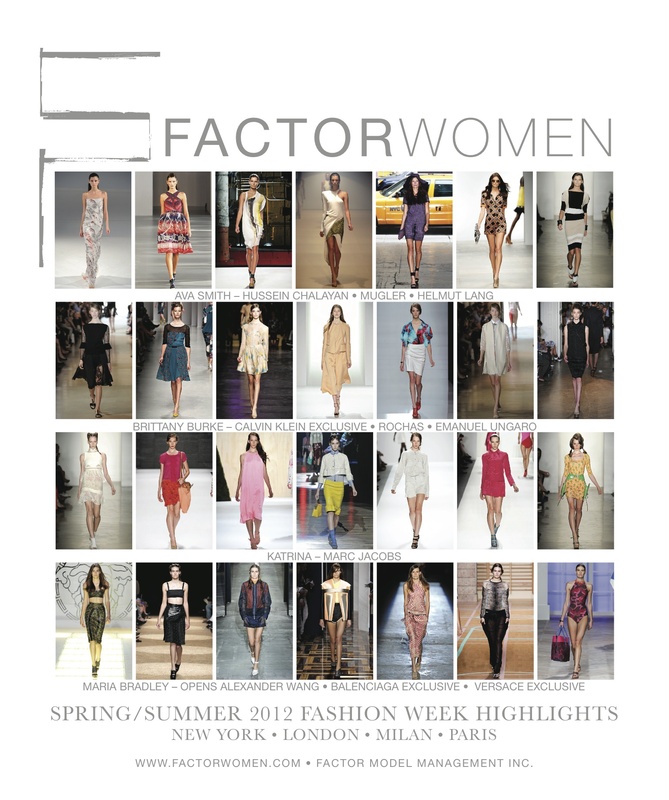 Now that the 7th annual Chicago Fashion Focus has come to an end, this is the perfect time to reflect on the city’s initiative to cultivate local talent. Having just seen a parade of various trades, be it designers, producers, stylists, models, photographers and more, it’s comforting to know that the city is trying to help these emerging artists find a voice. Chicago definitely has been and still is a launching pad for many careers. 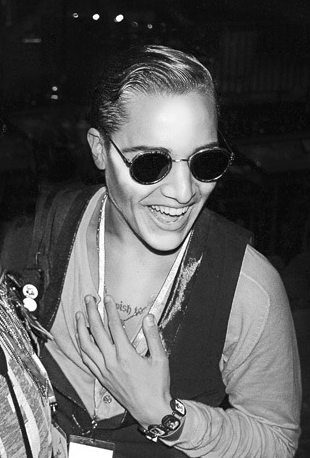 Chicago Photographer Gino Baileau on the rise! Who the Heck is Billy Dec?